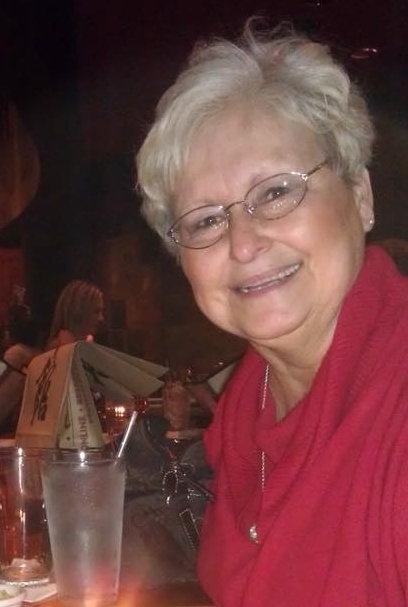 Ann Marie Metzke Kelley, 72 of Orange Park, FL passed away Sunday, September 9, 2018. Mrs. Kelley was born in Elmira, NY and moved to Orange Park 30 years ago. After graduating from Southside High School in Elmira, Ann moved to Washington DC and worked at the Pentagon, moved to Illinois and worked with the FAA, before moving to Florida where she retired from NAS Fleet Readiness Center SE for a total of 40 years working with Civil Service. She enjoyed crafting, baking, cooking, and going to Disney. Mrs. Kelley is survived by her daughters, Rachel (Lonnie) Conditt and Christine (Tom) Garrison, sister, Patricia (Alfred) Brewer, five grandchildren, Lauren and Jacob Conditt and Matt, Kelley Jane, and Paul Garrison, niece, Jessica Cook and nephew Patrick Brewer. Memorial Services will be held 3:00 PM Friday, September 14, 2018 in the Advent Lutheran Church of Orange Park with Pastor Jerry Nordsiek officiating.